OSHA estimates there are 24,882 injuries per year due to falls from stairways and ladders used in construction. 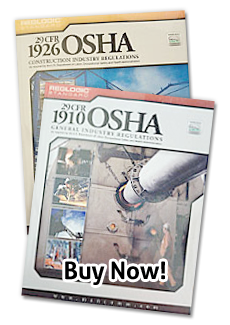 Our 1-Hour OSHA Stairways and Ladders Compliance Training for the Construction Industry details how to prevent injuries consistent with OSHA standards. This course provides a thorough understanding of the rules and procedures of stairway and ladder usage in the construction industry.